He was the first of his family to attend school. Rugged, Clever AND smart. His middle name is “Rolihlahla” which means Troublemaker. 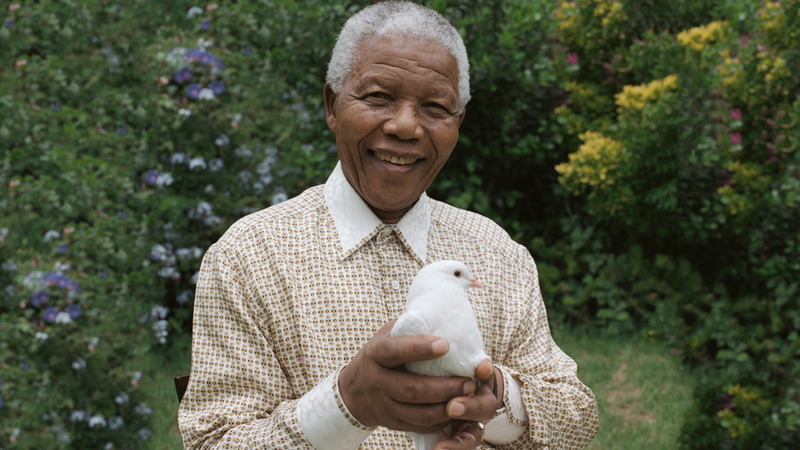 He led 20 years of nonviolent acts of defiance. 5. Madiba was in South African prison for 27 years… More than 50 cent, Lil Wayne, Ja Rule, T.I., Lindsay Lohan and Akon combined. 6. While Mandela was in prison, he earned his Bachelors of Law degree, he also sewed prison clothes in the yard of Robben Island prison, 1966. 7. 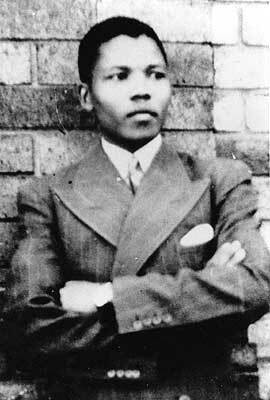 He was elected President of the African National Congress after being released from prison. 8. 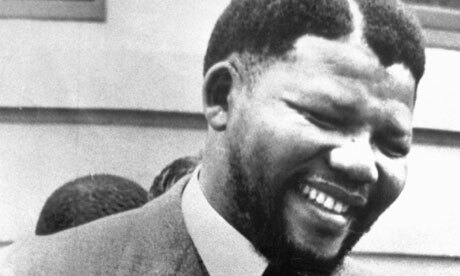 Mandela won a Nobel Peace Prize in 1993. 9. In 2007, he formed his own group of world leaders known as “The Elders,” threatening to rival the “Rugged-ity” or “Badass-ness” of the Illuminati.